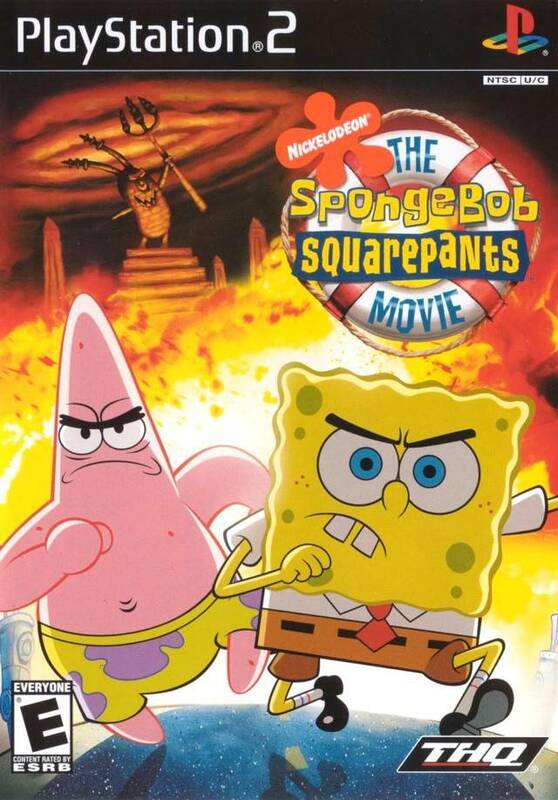 Spongebob The Movie is a typical action puzzle platformer with cut scenes from the film in between levels. Throughout the game you must progress through the plot, outplay enemies, complete various challenges, and of course save Bikini Bottom from Plankton. The game starts off fair, but will get quite challenging toward the end. As you progress, you collect goofy goober tokens to unlock abilities required to progress further, and you collect dumbbells and weights to build up your manliness, which allows you to upgrade those abilities. The only punishment for failure is being set back to the last checkpoint, there is no life count or continues. Overall, this game is tons of fun and challenging. Now you can add videos, screenshots, or other images (cover scans, disc scans, etc.) 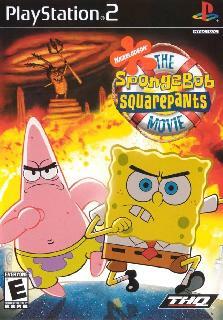 for Nickelodeon SpongeBob SquarePants - The Movie (Europe) to Emuparadise. Do it now!